Rapper Offset just released, what has got to be, the most insane promo for literally anything EVER. 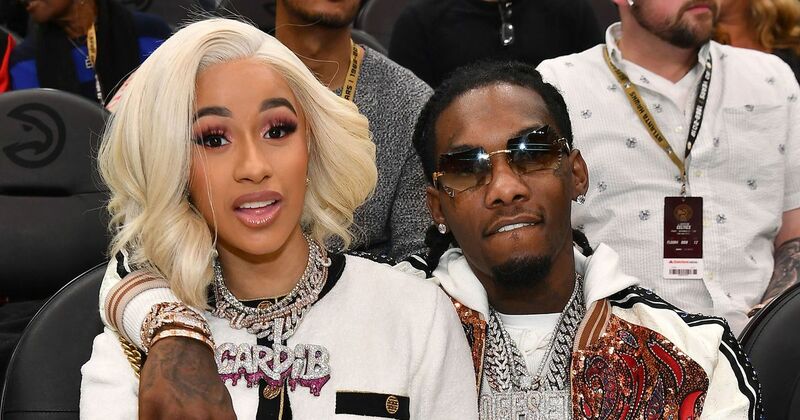 The rapper teased his upcoming album ‘Dude’ with a clip of his estranged wife, Cardi B, giving birth to their daughter, Kulture. Aside from the arguably sensitive clip – which sees the ‘Bodak Yellow’ artist screaming her lungs out on an operating table – the teaser also features Offset working in the studio along with a clip of his three kids from previous marriages. ALBUM ? & DOC ? Maybe this is a ‘creative’ way of implying the album’s going to be about family? Either way, it’s still pretty fucked up.